I bought this car in 1964 to use for the runs up the M1 Motorway each week and it performed superbly, with its overdrive gearbox and plenty of power it made the journeys a joy. With its big leather seats and armrests I would just lay back and virtually the only movement on motorway run was to switch in and out of O/D and Top gear using one finger! There are some cars which have style and this for me was one of them - its height and weight gave great presence and it made you feel superior as you cruised along in the quiet and comfort. 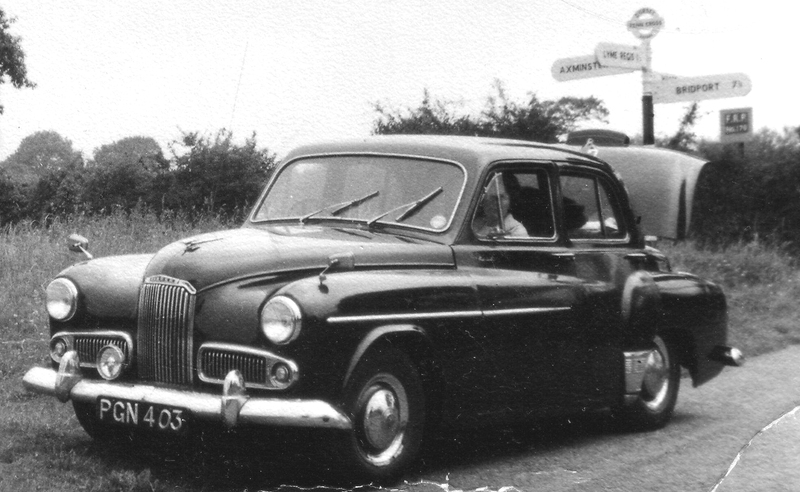 I had no problems with it at all, but I was offered a company car (an Anglia!) 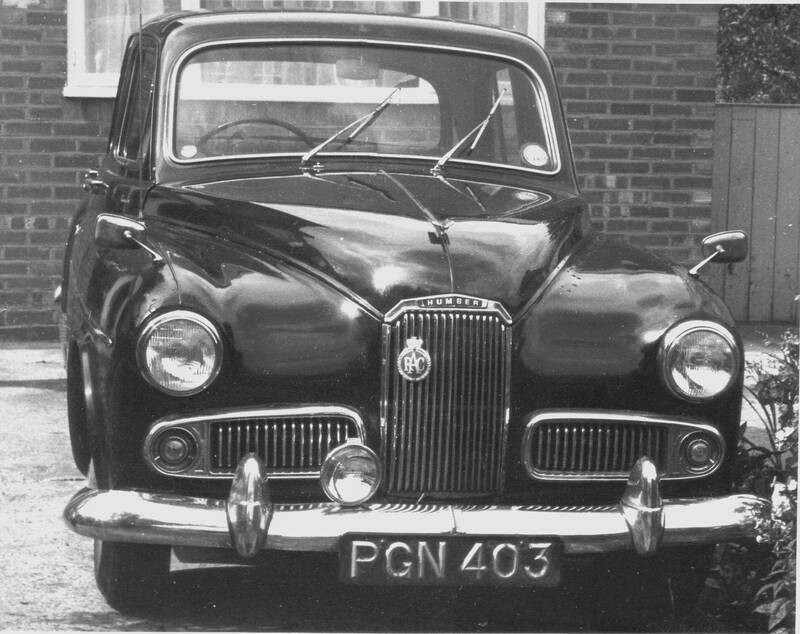 and took it just because it was modern and not 10 years old but it had none of the properties of the Humber which I sold to my father in 1965 and from then until August 2000 he was never without a Humber - moving through all the different models including the last of the true Humbers. 4 cyl. 2267cc. OHV. Iron. 75bhp. Very strong, very heavy, 85mph.